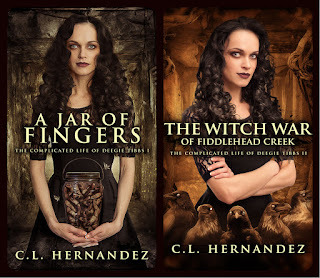 C. L. Hernandez is a writer of horror, dark fiction, urban fantasy, and occasional poetry. 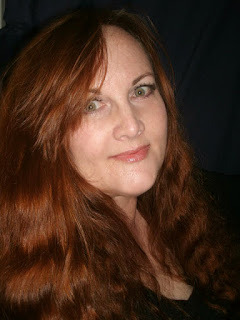 She is the author of the series The Complicated Life of Deegie Tibbs (Winlock Press), and the novel The Curious Case of the Tuscan Plague Doctor (Barking Rain Press) which will be released in 2016. 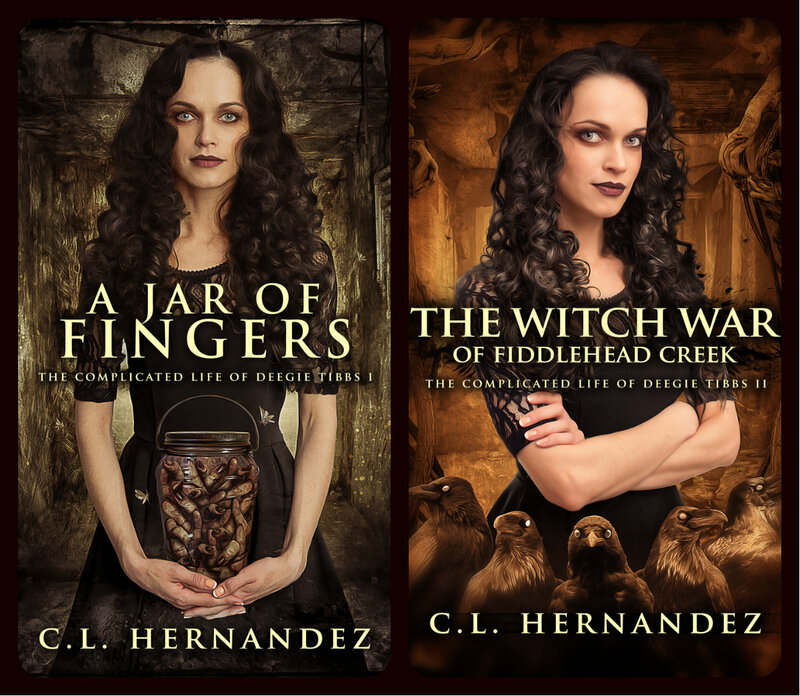 She has stories featured in the anthologies Happy Little Horrors: Freak Show, Dead Harvest: A Collection of Dark Tales, and Deathmongers: Where the Light Dies. She lives in California's Central Valley, and her life is a constant work in progress. A.) I’ve been writing since I was a kid, but I never really did much with it. It was more of a hobby than anything else. After about 25 years of fiddling around writing entire novels with notepads and ballpoint pens, I decided to see what—if anything—I could do with my writing. I bought a computer, learned how to use Word, and wrote my first “official” novel. Things just took off from there. I wish I would have gotten serious a long time ago! A.) Staying focused. My mind tends to wander off when I’m trying to write. Sometimes I’ll write two or three sentences, then get distracted by something and the next thing I know an hour has gone by and I haven’t written a thing. I’m also plagued by an imaginary demon named Mr. Knotgudenov. He sits on my shoulder, watching me write, saying “Nope. That’s not good enough. You’ll never be good enough.” I hate that little guy. I’m getting better at keeping him in his cage, but sometimes he still gets out. accomplishment—yes, I really did this! Then I got nervous—what if people hate it? Those three feelings are still with me. They’re stuck in a loop in my head. A.) The story. I find it easier to mold the character(s) to fit the story than the other way around. A.) I wake up and stumble, zombie­like, to the coffee maker. That has to come first, or nothing else gets done! After coffee, I take care of my three cats and two turtles. Then I start up my laptop, check my email and social media accounts, then open Word. From there, anything could happen. I usually write—or try to—for about four hours a day, sometimes more on a good day. (when I’m not battling Mr. Knotgudenov, that is). Have you read A Jar of Fingers? Go to my Facebook fan page, like and share the daily post about the countdown.